In April Bryce rocked these beauties. If UA sold them they’d fly off the shelves, but unfortunately there’s nothing like them out there. You can shop the other Yard VII colorways at the link. 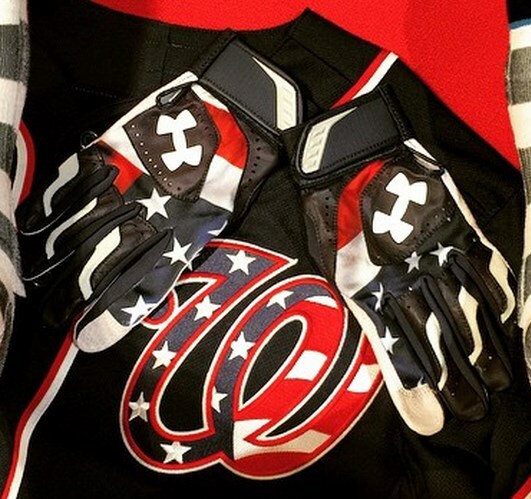 Categories: Gear, Outfield, Batting Gloves, Washington Nationals, Bryce Harper.